The MINI Clubman recently got much bigger, heavier and even more powerful than its predecessor. Despite its recent gain if heft and size, we actually like it quite a bit and it makes for a great family sedan. However, it’s about to get even heavier and gain some more traction, with MINI’s all-wheel drive system. Welcome the MINI Clubman ALL4. 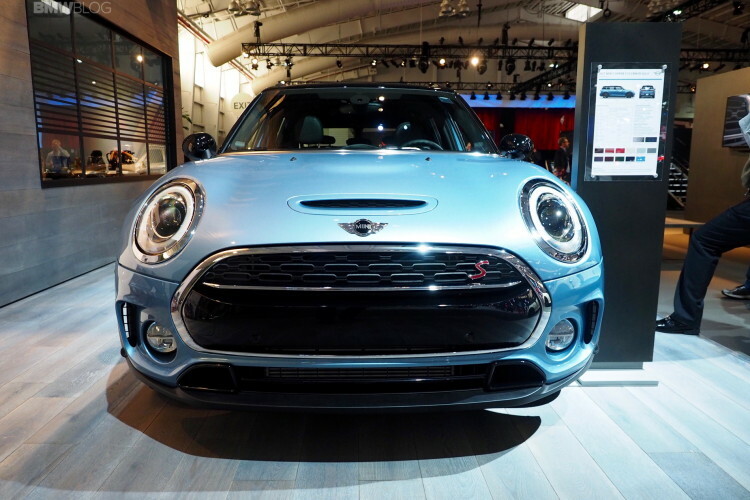 MINI’s ALL4 system is a front-wheel drive-based all-wheel drive system that drives primarily the front wheels in almost all normal conditions. In fact, it’s almost always solely front-wheel drive during normal use. However, as soon as the system detects slip, via its myriad of sensors, power can be sent to the rear wheels within tenths of a second to aid in traction and stability. At the beginning of this, I said it would gain more weight, and it does, but it isn’t too much. 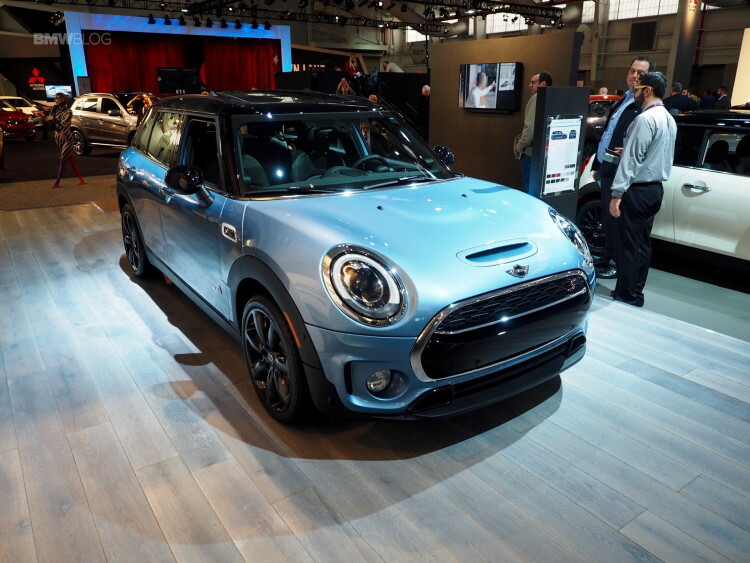 In fact, the added traction could end up making the Clubman ALL4 faster to 60 mph, as it does with many xDrive BMWs. 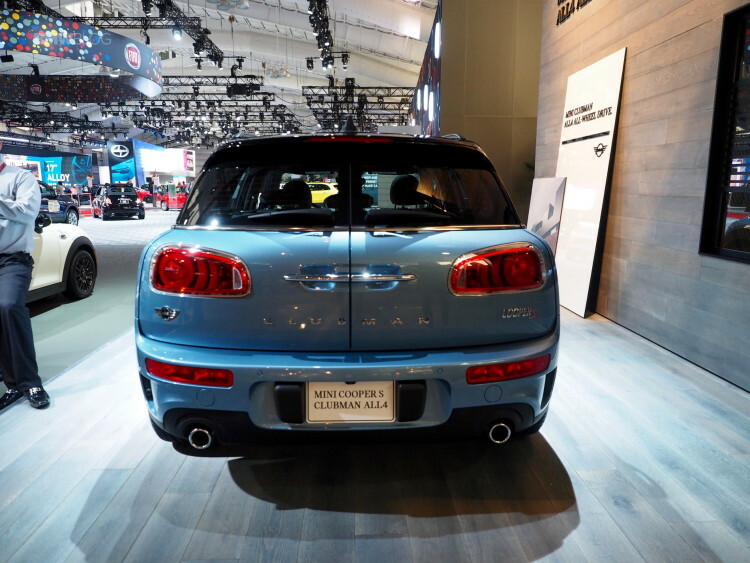 Plus, the addition of rear-driven wheels can help it understeer less in corners, something that the Clubman unfortunately suffers from more than other MINIs. So the ALL4 could dramatically improve the Clubman’s performance and handling. But more importantly, the ALL4 system allows the Clubman to become more practical of a vehicle, and practicality seems to be the name of the game with the Clubman. It’s not nearly as small its Cooper brother and it can actually fit quite a few people plus their luggage inside. So it isn’t a bad family vehicle at all. Add in the all-wheel drive system and you have a family vehicle that can even traverse a bit of snow or dirt. Don’t get me wrong, the Clubman can’t off road, regardless of how many driven wheels it has, but this ALL4 system should aid in safety during rough weather conditions, making it a good buy for families. We like the Clubman quite a bit. It’s a good car with fun handling and decent practicality at a good price. The ALL4 system simply adds to all of that and we think it’s worth the extra cost for families that might want it.